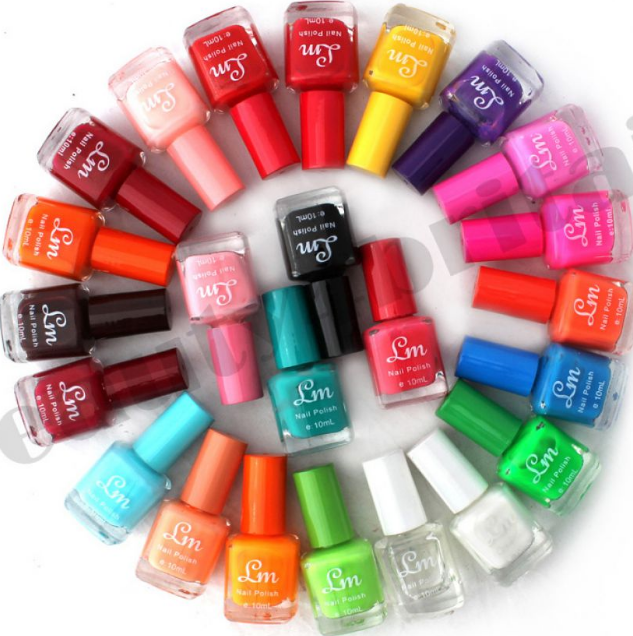 Nail polish originated in china. and its use dates back to 3000 BC. Around 600 BC. during the Zhou dynasty. the royal house preferred the color gold and silver. however.red and black eventually replaced these metallic colors as royal favorites. 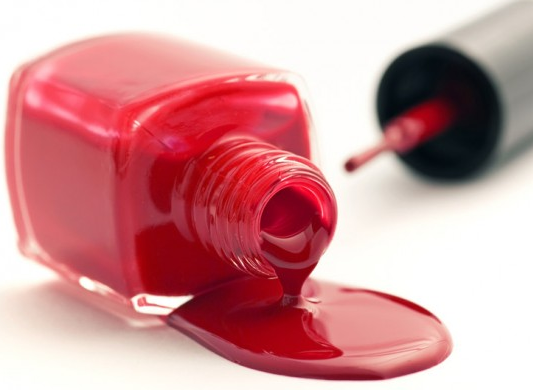 During the Ming dynasty.nail polish was often made from a mixture that included beeswax. egg whites,gelatin, vegetable dyes, and gum Arabic.In Egypt the lower classes wore pale colors. whereas high society painted their nails a reddish brown. with henna . it was also known that mummified pharaohs would have their nails painted by henna. By the turn of the ninth century. 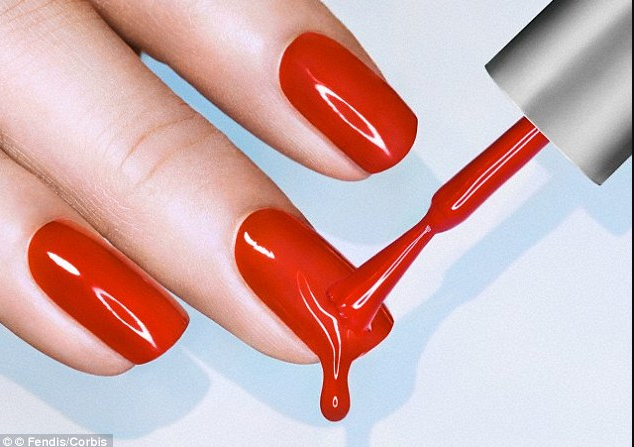 nails were tinted with scented red oils, and polished or buffed. in the nineteenth and early twentieth centuries. people preferred a polished rather than a painted look by mixing tinted powders and creams into their nails. then buffing them until shiny. One type of polishing product sold around this time was Graf's Hyglo nail polish paste. This type of nail polish is a clear. 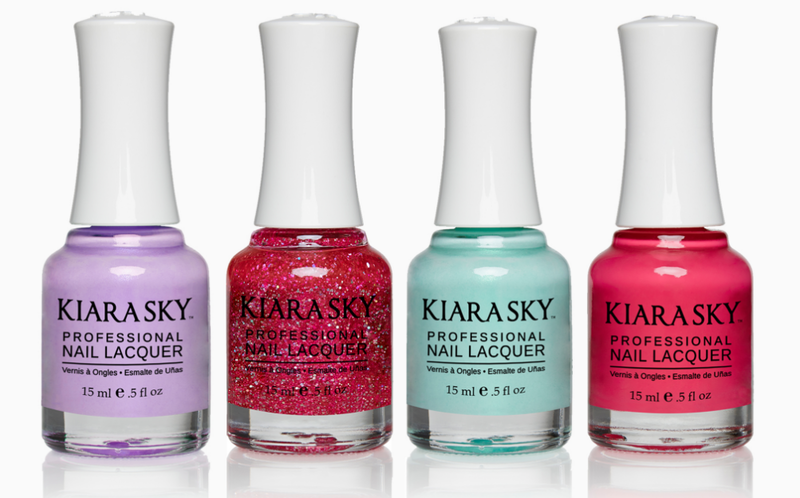 milky-colored, or opaque pink polish formula that is used specifically before applying nail polish to the nail. The purpose of it is to strengthen nails. restore moisture to the nail. and or help polish adhere to the nail. some base coats are marketed as "ridge fillers" which can create a smooth surface. and reduce the appearance of the ridges that can appear on unbuffed nails. 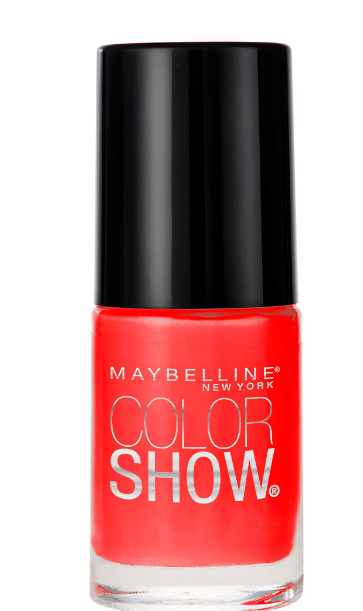 This type of nail polish is a clear colored polish formula that is used specifically after applying nail polish to the nail. it forms a hardened barrier for the nail that can prevent chipping. scratching and underlying colored polish dry quickly as well. it gives the polish a more finished and desired look and may help to keep thepolish on for longer.